Owing to the expertise of our vendor’s highly skilled professionals, we are able to trade, export and supply optimum quality tanks for different industrial applications. 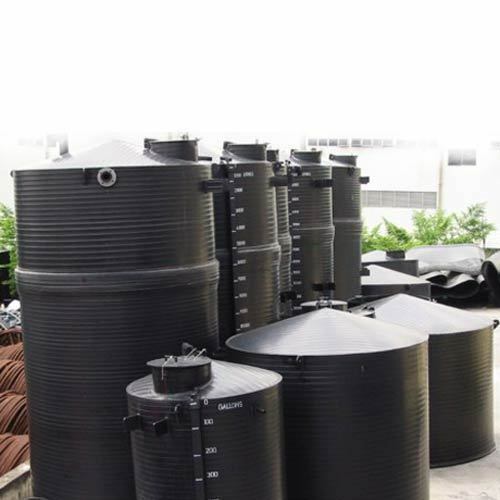 HDPE Chemical tanks are widely appreciated by our clients due to its durable finish standards, high tensile strength, robustness and dimensional accuracy. Further, these tanks are manufactured using supreme quality raw materials and latest machines at vendor’s manufacturing. In addition, these tanks are thoroughly tested for quality on different parameters.